Fragmentation, linearity and circumference are the leitmotivs of this exhibition. balzer projects is pleased to present the most recent work of Nici Jost (*1984 Canada), Sunyoung Park (*1982 Korea) and Angelika Schori (*1981 Switzerland) who make Raum | Space their subject. On view are works with a very individual approach to dealing with personal/public space and architecture. 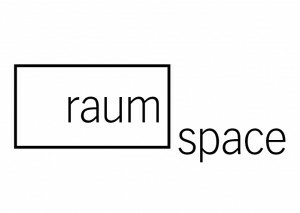 Raum and Space are also considered in a conceptual and metaphorical way.